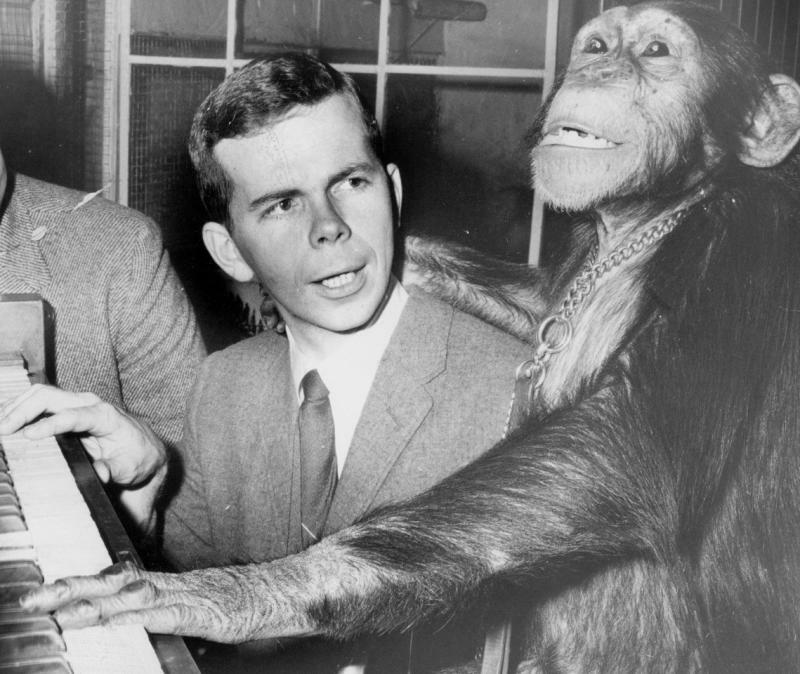 Don Munson, on-air personality. Munson was arguably the most popular and well-known radio personality in Bloomington-Normal when he came to WGLT thanks to his time as morning host at WJBC spanning from 1965 until 2000. During that tenure, WJBC earned national notoriety for ratings dominance in its local market, and Munson himself earned a national Marconi award as radio personality of the year in 1989. For 17 years he hosted “Radio Munson,” a weekly big band show, on WGLT until retiring for good in 2017. Throughout his career, Munson was a vocal proponent of local journalism, and particularly local broadcasting, as being integral to vibrant communities. Ben Paxton, administrator. An experienced broadcaster and professor prior to his time at Illinois State, Paxton came to ISU as an assistant professor in 1965, and served as WGLT’s general manager from the time it signed on the air in 1966 until his retirement in 1991. 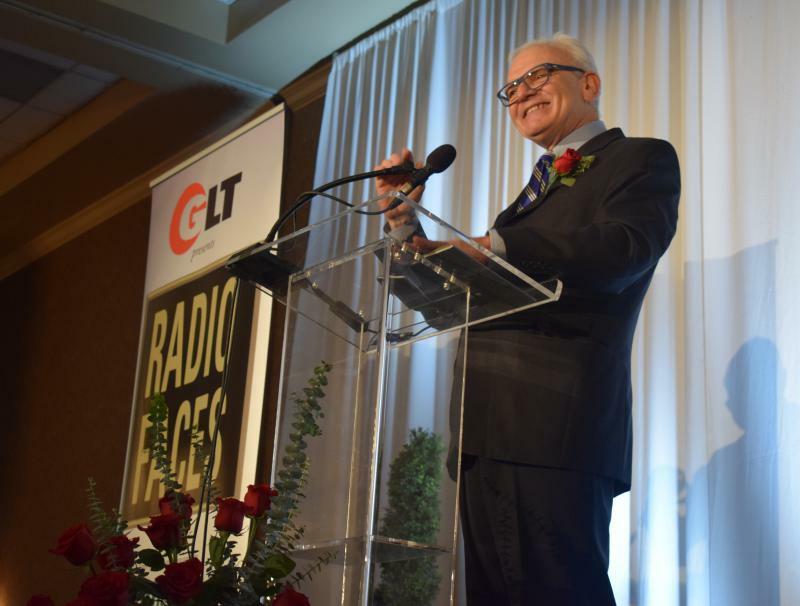 He oversaw the transition of WGLT from a student-run, campus-only operation to a professionally staffed educational station, started the station’s ongoing affiliation with National Public Radio, and shepherded the station through several fundraising challenges. His vision of WGLT as a source for education, information, and culture, and as a facilitator of community dialogue remains in place to this day. Ralph Smith, administrator. As director of Illinois State (Normal) University's Radio-Television program beginning in 1959, Smith's vision for campuswide educational broadcasting laid the foundation for what would become WGLT and student-run TV-10 and WZND. Smith taught at ISU until 1984, published several books on broadcasting, and was an active community volunteer and advocate for civil rights, serving for six years on the State of Illinois’ Commission on Human Relations. His signature is on WGLT's first FCC license application. Robert and Marilyn Sutherland, contributors. Robert Sutherland served as an English professor at Illinois State from 1964-1993, was a member of the Academic Senate and participated in curricular reform and shared governance. Marilyn Sutherland spent her professional career as an obstetrics nurse in Bloomington-Normal, advocating for new parents. Both have been active in a host of community organizations, striving for social justice and equal opportunity. GLT supporters since 1986, the couple founded the Robert and Marilyn Sutherland Endowment for WGLT Operations in 2011 to help “to ensure the survival and stability of a valuable community resource." One year after Donald Trump's election, journalists are still trying to find their way with how to cover such an unconventional president. This is a sad day for those of us who work at GLT, and in many respects, for a lot of people at Illinois State University and in Bloomington-Normal. 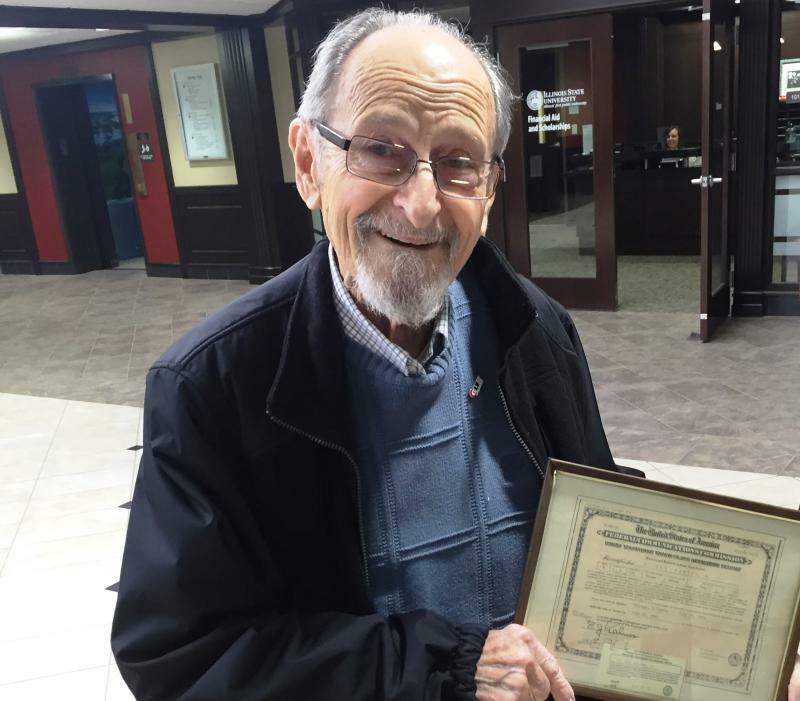 Ben Paxton, who helped found WGLT as its first general manager in 1966 has died at the age of 88.